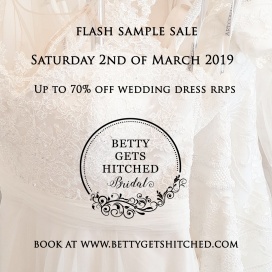 Shop for bridal gowns at reduced prices at the Turner and Pennell Bridal Gallery Flash Sample Sale. Prices are £495 and £350. Bridesmaid gowns are available for only £20. 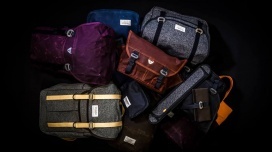 Take up to 70% discount on accessories and bags at the Trakke Sample Sale. Find great deals on tables, umbrellas, chairs, and outdoor accessories at the AEL Outdoor Solutions Clearance Sale. 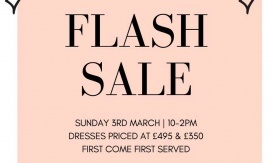 Take up to 70% discount on designer jewellery at the Dinny Hall Sample Sale. Shop for men's footwear at reduced prices at the House of Hounds Sample Sale. The Sale will be comprised of past and recent collection items. 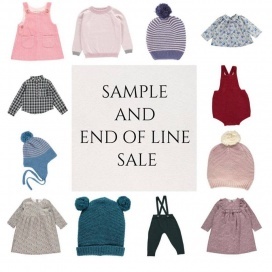 Shop for kids' apparel at reduced prices at the Olivier Baby and Kids Sample and End of Line Sale. All Herschel Supply categories will be available to purchase at this sample sale from backpacks, headwear, apparel, small accessories and some of the Herschel special collection and collaborations too. Shop for clothing and accessories for men and women at up to 75% off at Roland Mouret Sample Sale. Registration beforehand is essential in order to attend this event. 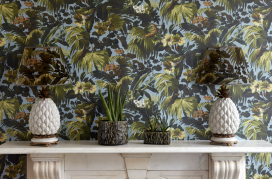 Find great deals on cushions, wallpaper, fabric, washbags, and lampshades at the House Of Hackney Sample Sale. Shop for men and women' apparel, accessories, and footwear from Hugo Boss at discounted prices at the Sample Sale. 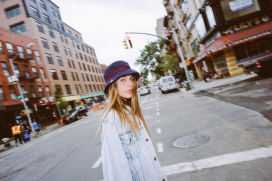 Shop for women's apparel and accessories at reduced prices at the YearOne Sample Sale. 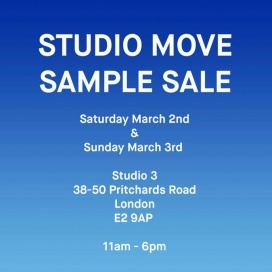 Shop for men and women's apparel at reduced prices at the I AND ME Studio Move Sample Sale. 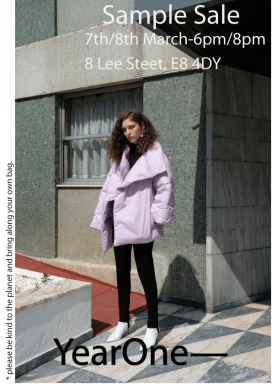 The Sale will be comprised of one-off samples and past collection items. 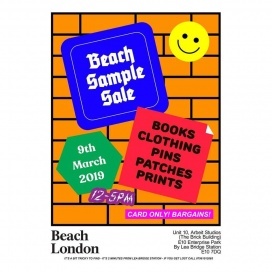 Shop for apparel, books, pins, and patches at reduced prices at the Beach London Sample Sale.